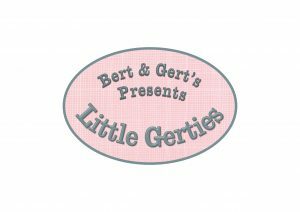 Successful arts, crafts and vintage market, Bert & Gert’s has opened its sister store, Little Gerties at Pavilions. 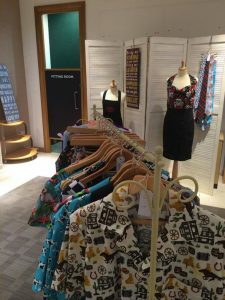 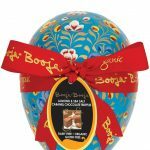 The boutique, located on the Food Loft Level within the centre, brings together a fantastic mix of hand-picked gifts, homewares, fashion and art, all from talented and specialist regional traders who we have come to know and love at the monthly markets. 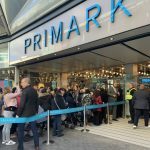 Brothers, Mark and Jason Wilkes started Bert & Gert’s Markets three years ago and have gone on to establish themselves in locations around the UK including Birmingham, London, Southampton and Andover; with the first Little Gerties store opening in Southampton last year. 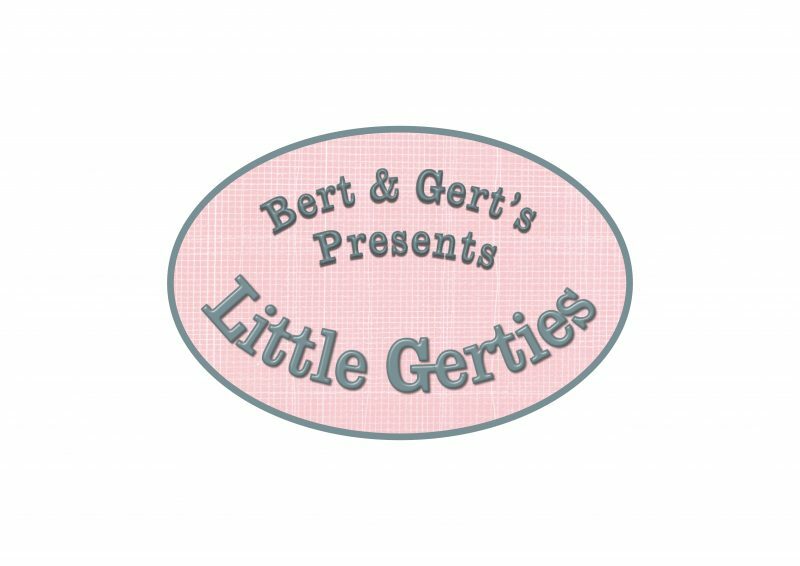 Little Gerties is now open at Pavilions, why not pop along to discover unique gifts and more?